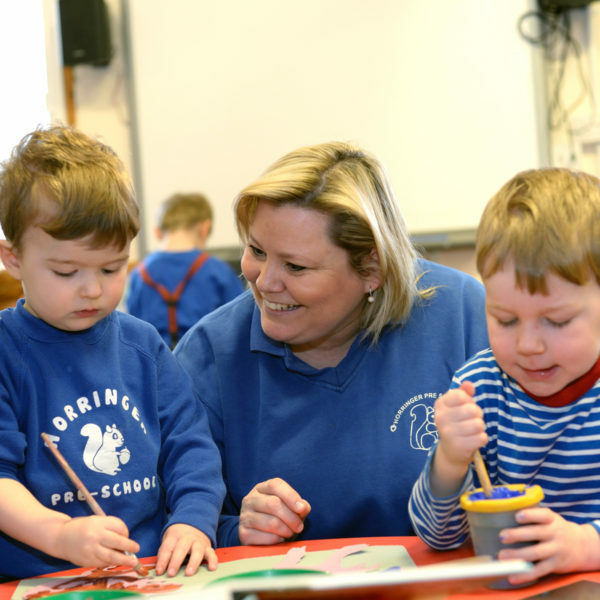 Our small team of caring staff have over forty years’ experience between them, nearly all of it at our Pre-School. Their own children came here. Each of them is passionate about working with children, highly qualified, and loves to provide each child with individual attention suited to their needs. 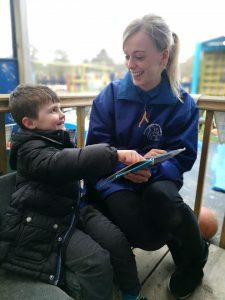 We work hard to support disabilities and Special Educational Needs (SEN), and our team includes a designated, highly qualified SEN Co-ordinator. All staff have regular DBS checks, continued professional development and first aid training. 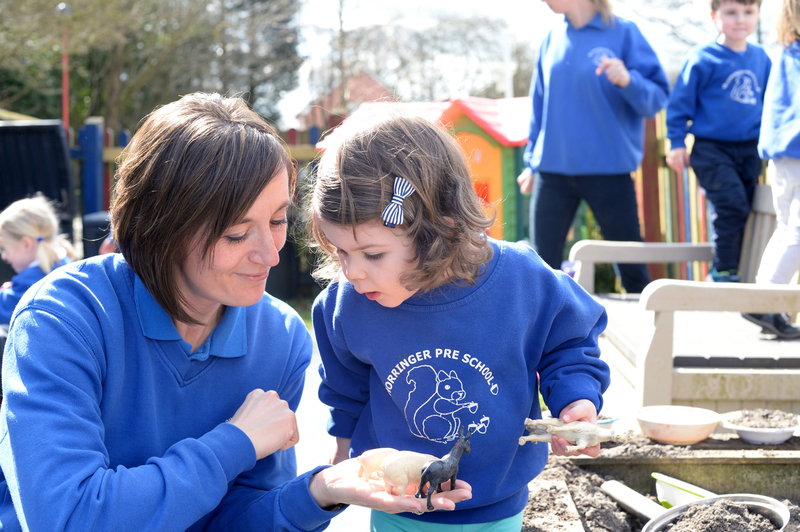 Best bit: helping our children grow into confident individuals ready to take on “big school” and life. Best bit: supporting our children to build great relationships with us adults and their new friends. Best bit: being a customer at the children’s shop, and buying LOTS for 2 pence. Best bit: getting involved with the mud kitchen and the sand pit (and then cleaning up after!). When your child starts here, one of our team will become their “Key Person”. Your Key person will make your child feel special, happy and cared for. This helps them settle in; and then it develops into a close, trusting relationship, that will nourish learning. 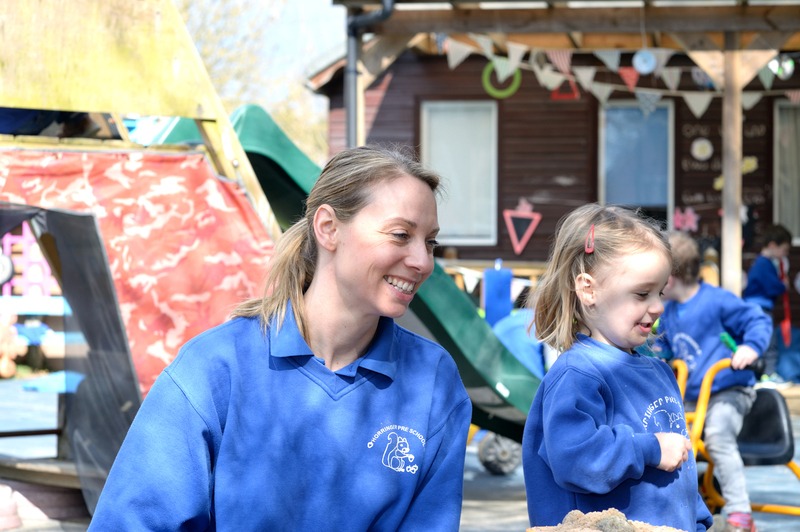 This “Key Person” will also be available for you as a main point of contact: we want to work in partnership with you, and mirror your childcare practices as far as possible, to help your child feel at home here. They will also regularly update a personalised “learning journal” for your child, using our electronic Tapestry system. You can arrange a meeting with your Key Person whenever you wish, or have an informal chat at drop-off or pick up times. 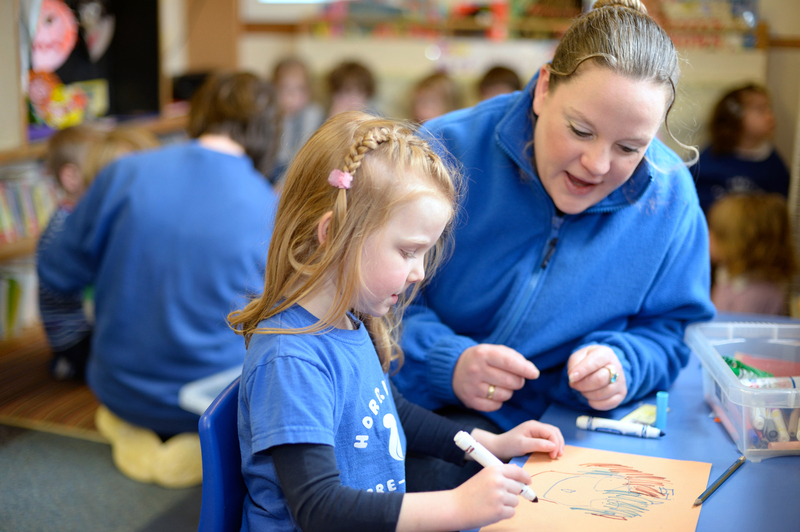 This means you will be kept fully up-to-date with your child’s adventures and development.